International tourism in Europe set a new record in 2014. 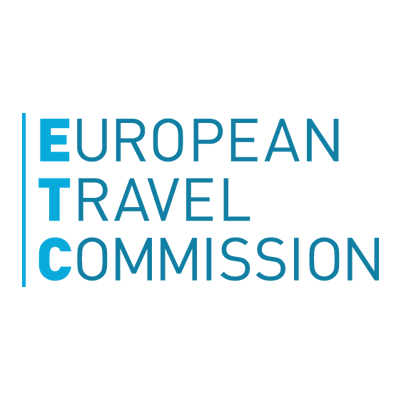 For 2015, ETC expects the European tourism sector to continue growing around its long-term annual average growth. However, dark clouds seem to be gathering over the waters in which the European tourism has been sailing over the past years. 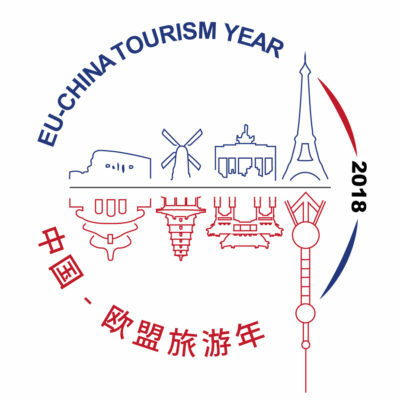 International tourism in Europe marked a new all times high in 2014, according to the European Travel Commission’s latest report “European Tourism – Trends & Prospects”. Most ETC members reported faster growth than the regional average (+4%), only dragged down by reduced tourists’ flows in the Eastern part of Europe. The recovery of major source markets, efforts in promoting travel off-season and themed promotional activities are among the factors that mostly contributed to another successful year. Notwithstanding after five consecutive years of healthy growth, the current geopolitical and economic scenario generates uncertainty about the future development of tourism in the whole region. 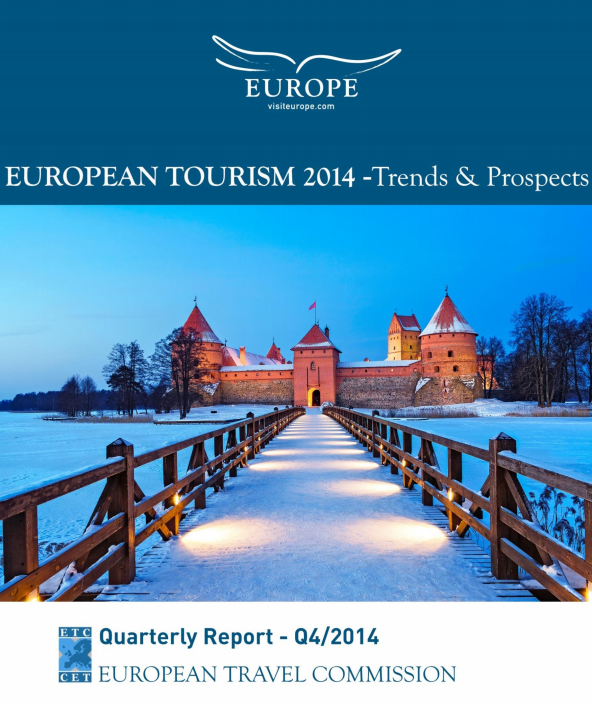 For 2015, ETC expects the European tourism sector to continue to grow, slightly slower, between 2% and 3%. The sun shone bright on the European tourism sector throughout 2014. UNWTO, the UN agency for tourism, expects the European tourism sector to have grown by 4% last year, reaching a total of 588 million visits, a 22 million increase on 2013. For the fifth consecutive year, international tourism in the region grew above the 2.4% average rate forecast for the period 2010-2025. Two in three ETC members reported growth above the regional average (+4%). Emerging destinations reaped the benefit of investments in their tourism potential and reached stunning growth rates. Iceland (+24%), Latvia (+15%), Serbia (+12%), Romania and Czech Republic (both at +11%) are among the 10 ETC members who grew fastest in 2014. Within the top 10, there are also some large destinations, mainly from Southern and Mediterranean Europe. In this area, growth is led by Greece (22%), driven by the recovery of business travel and price convenience; and Spain (+9%), where the vibrant tourism sector has been praised as an excellence of the Spanish economy in turbulent times . Malta (+7%), Slovenia (6%), Croatia (+5%) and Turkey (+5%) also positively contributed to this performance. Tourism proves a profitable business all along the value chain. Confidence in the hotel sector remains high, with data pointing to improved occupancy and profits. Optimism is backed by air traffic data. Despite repeated disruptions caused by strikes in the last quarter of 2014, air traffic indicators grew at a faster pace than in 2013. Air passenger traffic between Europe and the Americas was particularly strong, as a result of the strengthening dollar and recovering economies in the euro area. The recovery of major source markets, marketing efforts in promoting travel outside the peak season and themed promotional activities are among the factors that mostly contributed to a successful year. Data pointed to a recovery of short breaks, on top of the main holidays, especially for top markets such as Germany and UK. Positive expectations for the Eurozone recovery, foreseen to eventually gather some pace, bode well for the regional market to remain a stalwart supporter of growth. Data paint a bleaker picture for the Russian market, not last as the crisis in Eastern Ukraine extends in time. The vast majority of ETC reporting destinations recorded sharp declines in visits from this market, with a few notable exceptions: in Serbia, UK and Iceland visits went up by two digits. Russian visits to Italy, Montenegro, Turkey and Cyprus were also positive. 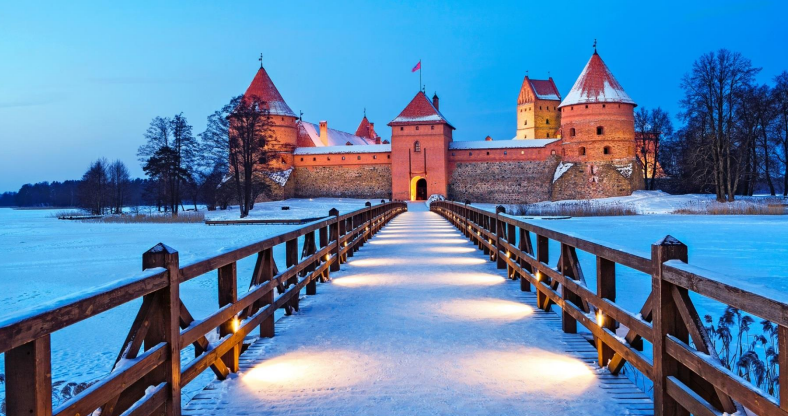 Moreover, Russian outbound travel is expected to mirror the deep economic recession expected for 2015, with the first signs of recovery postponed to 2016. In the US, the acceleration of economic growth, the appreciation of the dollar against the euro and the decreasing air fares resulted in a strong performance of this market. US consumer spending is expected to further strengthen on the back of an improved labour market and sustained GDP growth. 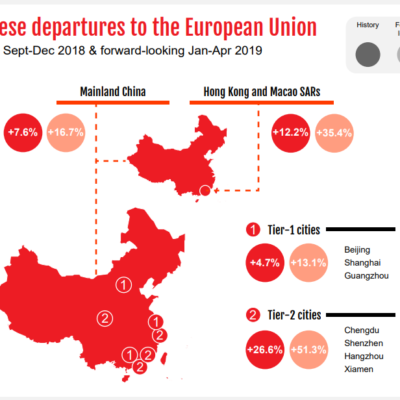 A similar optimistic outlook is reported for China, a market sized at 26 million arrivals to long-haul destinations in 2014, and whose growth in Europe is projected at a handsome rate of 6% per year over the next few years. 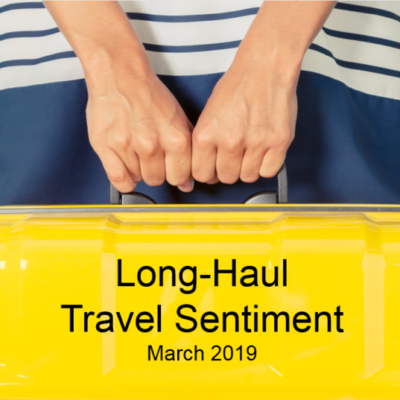 Third tier long-haul markets, such as Argentina and the UAE, also show positive prospects in the near term, while the picture remains gloomier for Japan and Brazil, as a reflection of a deteriorated economic situation. Yet, dark clouds may be gathering over the waters, in which European tourism is sailing, and slow down its pace of growth. Growth prospects for the Eurozone may fail under the threat of intensified downside risks. Following the January events in Paris, the threat of more terror attacks in Europe may produce ripple effects to other European destinations. 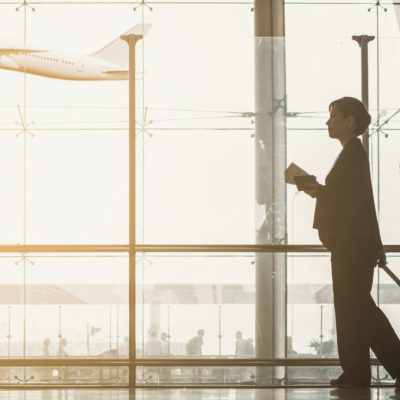 Markets in Asia, where safety is a key factor in travel related decisions, and the USA may prove particularly vulnerable to increasing tensions. For 2015, ETC expects the European tourism sector to continue at a cruising speed around its long-term annual average growth between 2% and 3%.